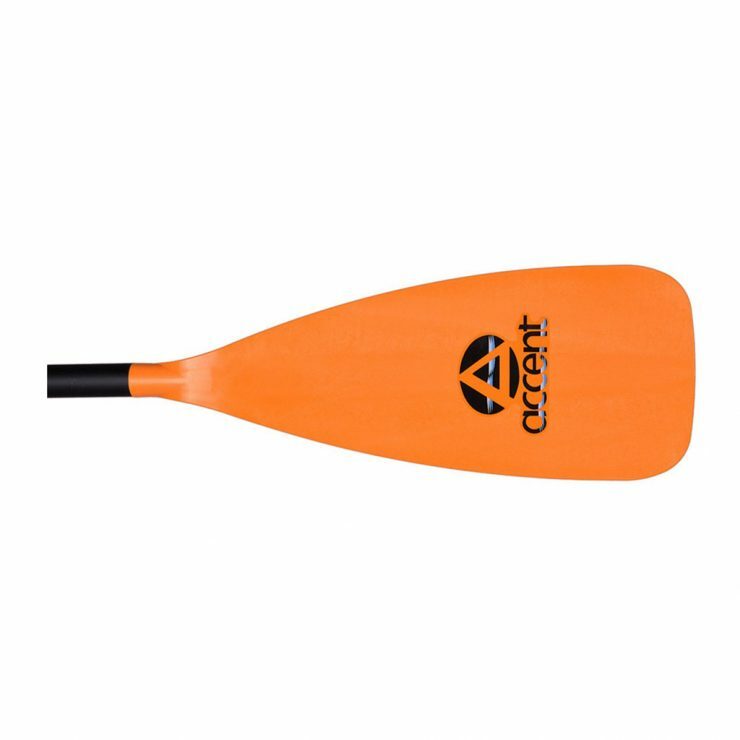 The Ride is the perfect family paddle. 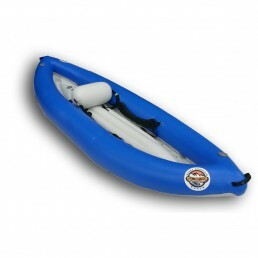 Designed with Accent’s custom LeverLock adjustment system, the Ride fits paddlers from 5′ – 6’4″. 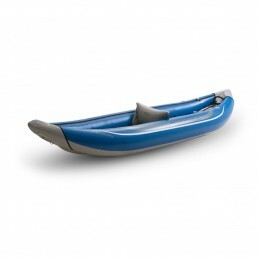 The Ride comes with a durable injection molded blade made out of fiberglass reinforced nylon. 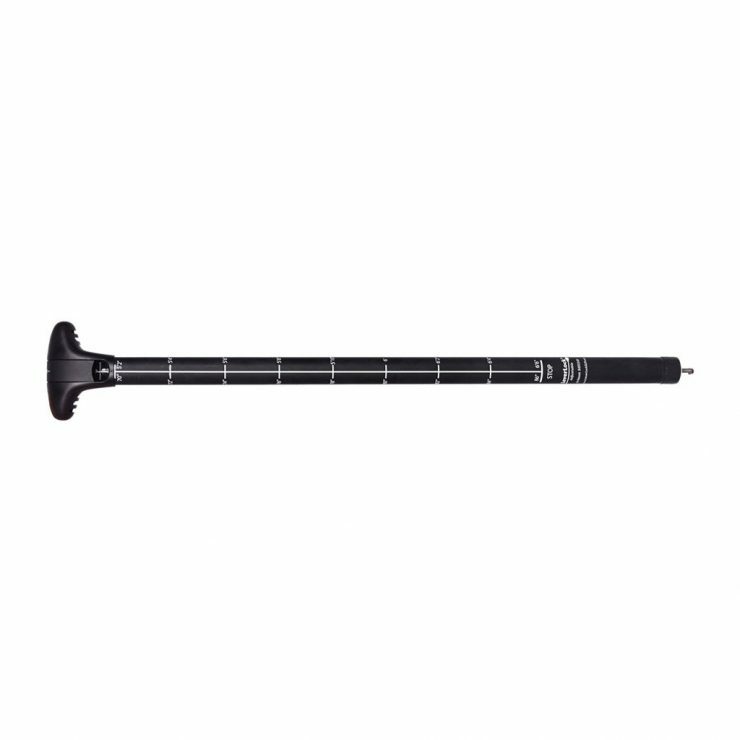 The shaft is made of aircraft grade aluminum. 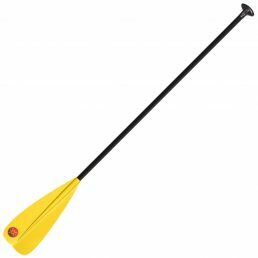 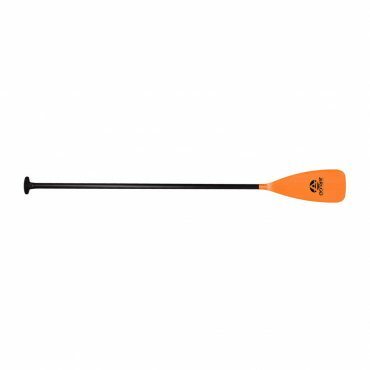 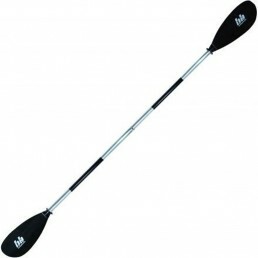 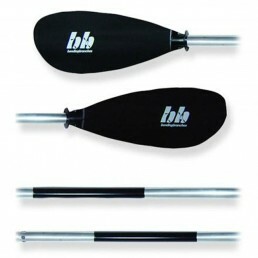 The long, narrow blade promotes ease of use paddling and keeps you on the water longer.